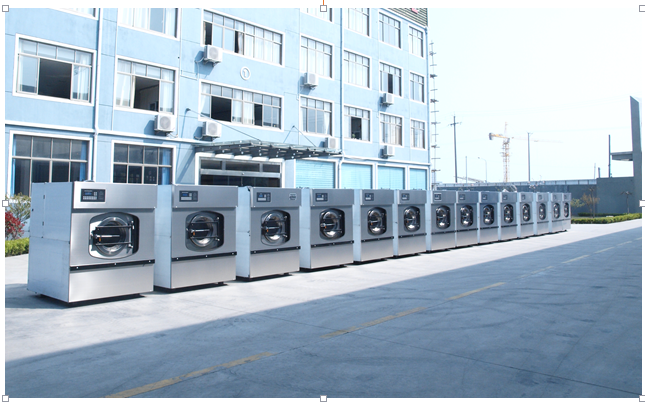 Shanghai Xunduo laundry Equipment Co,.Ltd. was established in 1998, which is with a tandardizing plant covers an area of ​​about 28,000 square meters. with the industry leading R & D and manufacturing strength. It is one of the leading industrial laundry equipment manufacturers of washer extractor, tumble dryer, flatwork ironer, dry cleaning mahcine ect., which is integrating designing, researching, manufacturing, sales and service all within the company to ensure the highest level of quality and service.